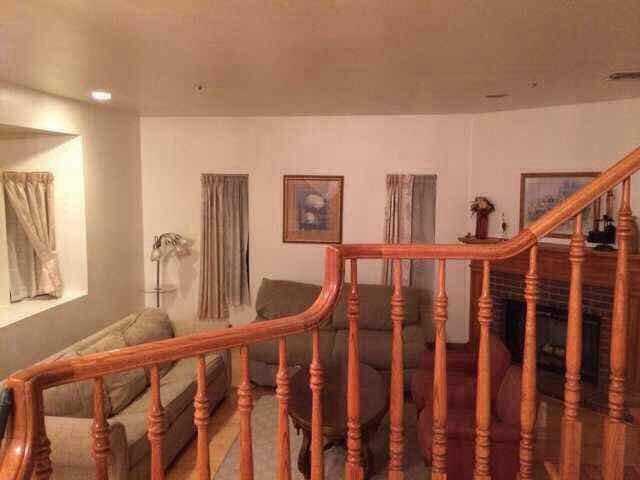 This house has 4 bedrooms and 2.5 bathrooms. 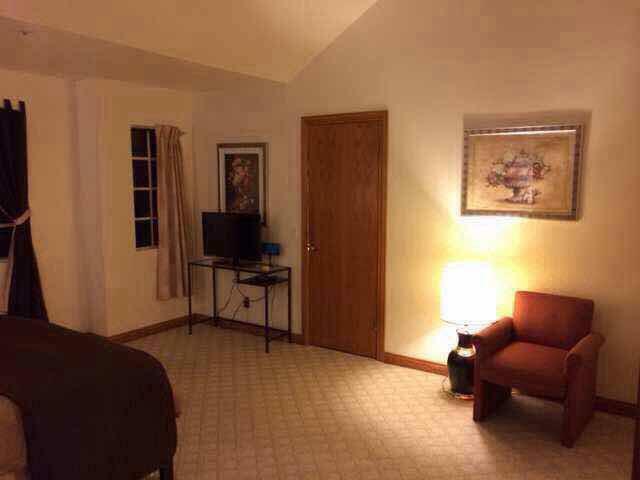 Private room 1 with 1 queen size bed and share bathroom is in this house. 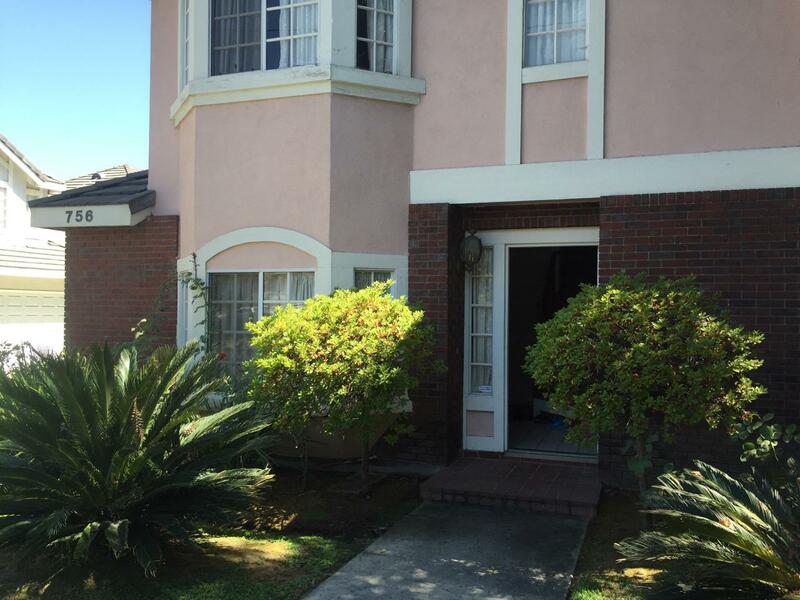 Close to major shopping districts with 99 Ranch Market, Vons, Daiso, etc. 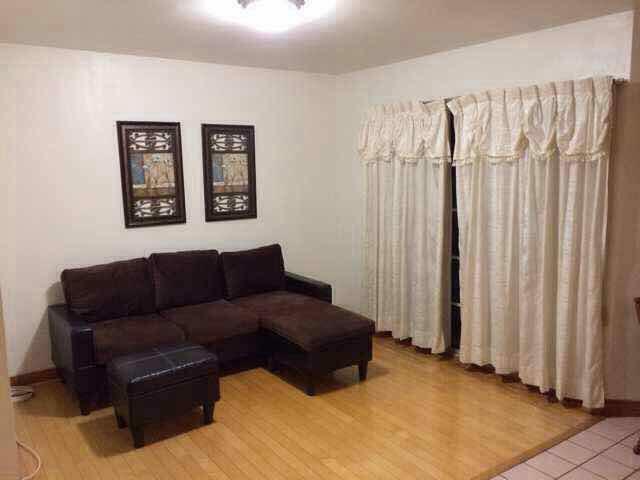 5 minutes walk to the bus station, walking distance to Macy. 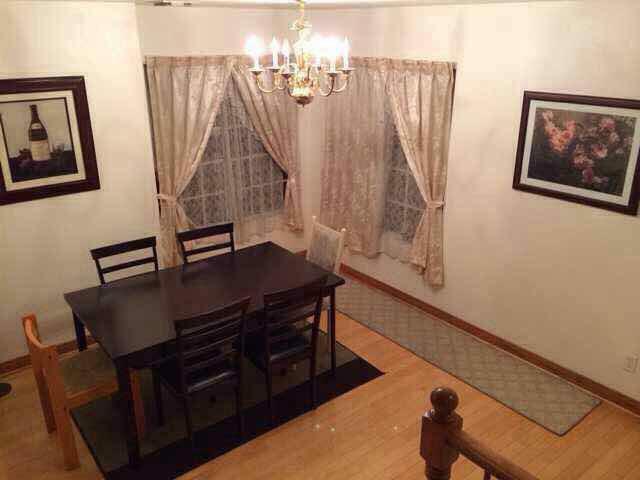 Monthly rent :1425 / month. 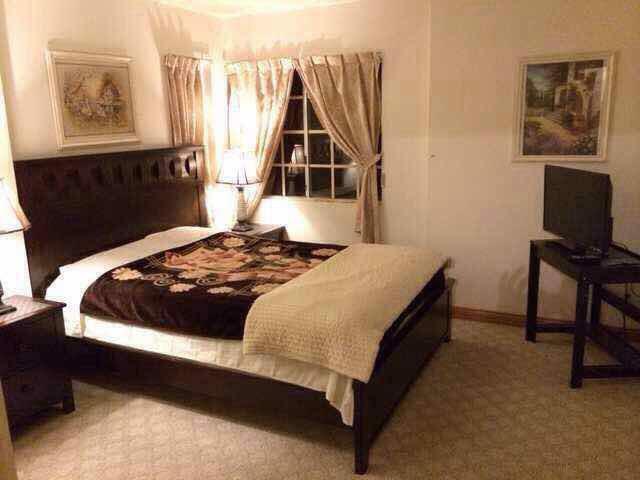 1: double bed, nightstands, lamps, floor lamps, comfortable sofa, writing desk, etc . 2: all kinds of appliances, and provide free broadband wireless, free international calls, television, refrigerator, water, electricity, gas and so on. 3: provide washing and drying machine.